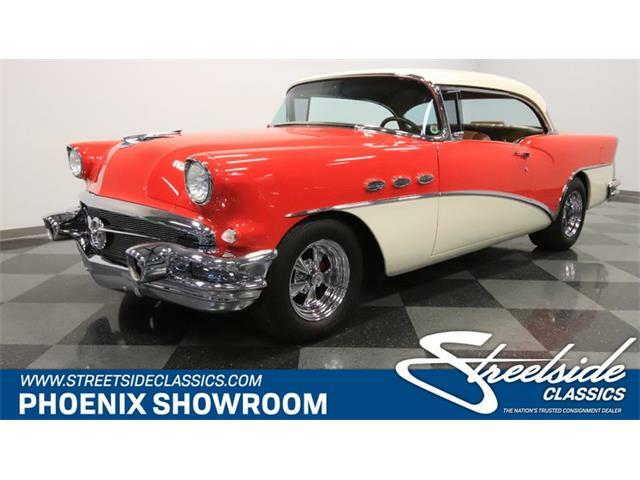 Sixty-six years old and apparently ready for a run the length of Route 66, this well-reserved and original 1950 Buick Special sedan is the Pick of the Day. 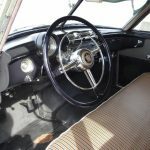 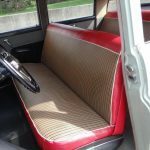 “This car is amazingly preserved including the original paint and what is believed to be the original seat covers over the mohair upholstery,” the Chicago-based collector car dealership reports in its ad on ClassicCars.com. 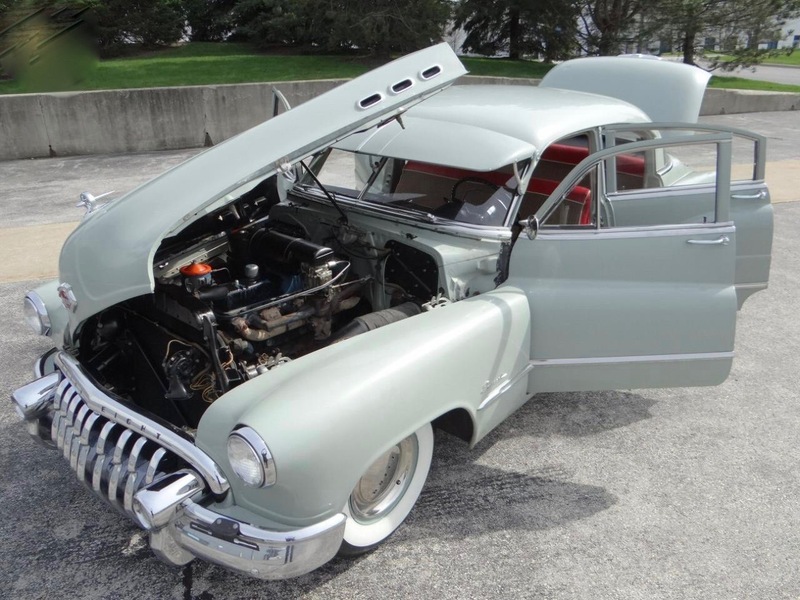 The car has its straight-8 engine and a Dynaflow transmission with a variable pitch design. 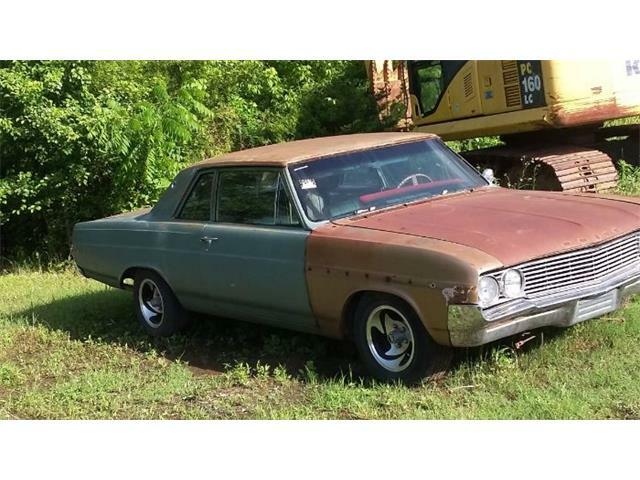 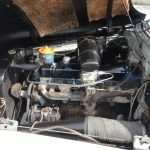 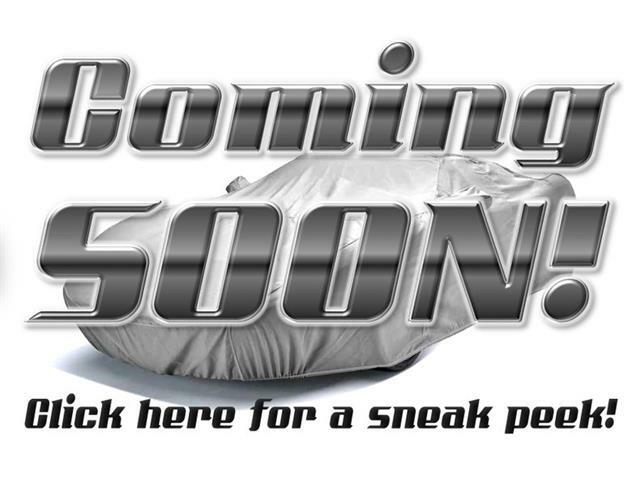 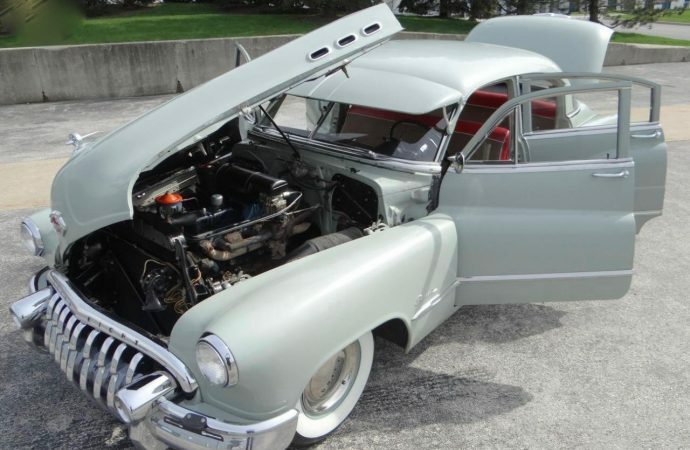 “After many years of pampering and some years of covered storage this car has been resurrected into what you see before you,” the seller continues. 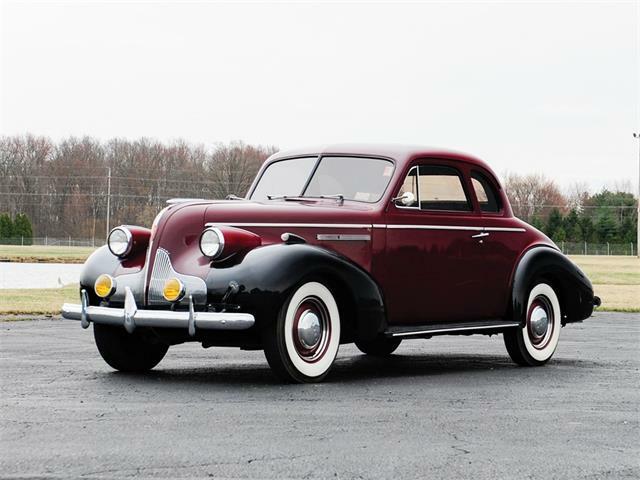 The seller notes that the car has traveled only 23,000 since new. 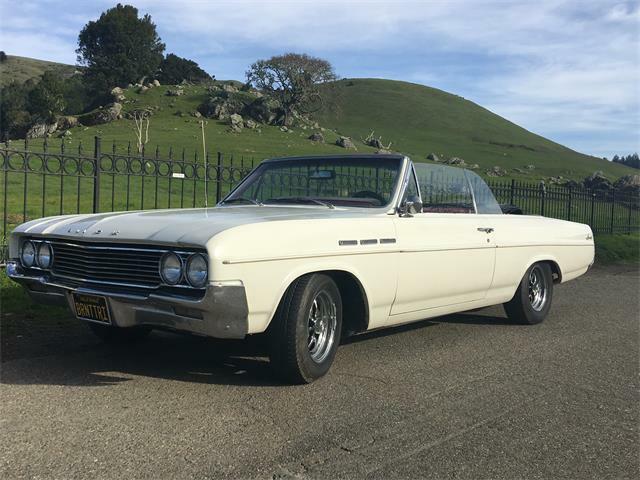 “This car is remarkably easy to drive and just floats down the road even at highway speeds,” the ad promises. 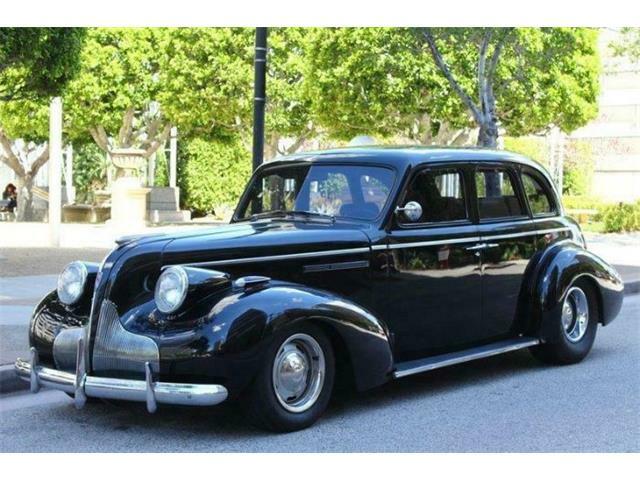 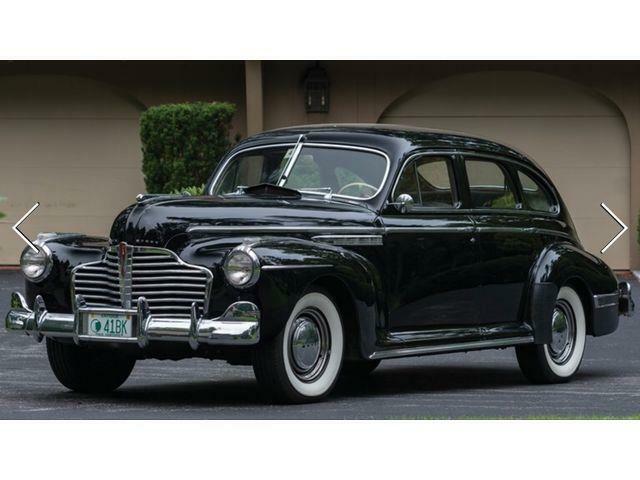 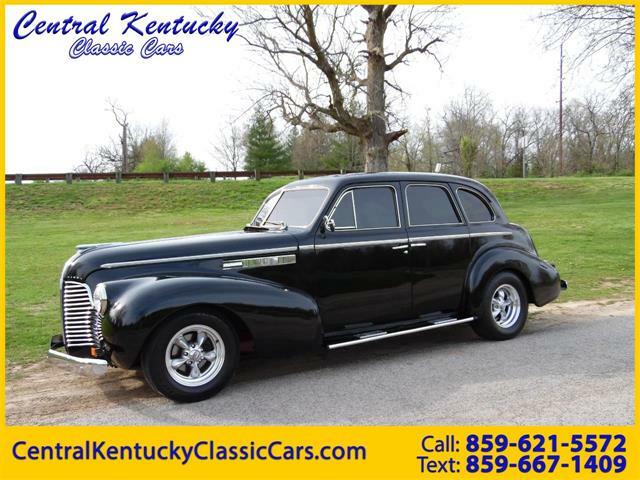 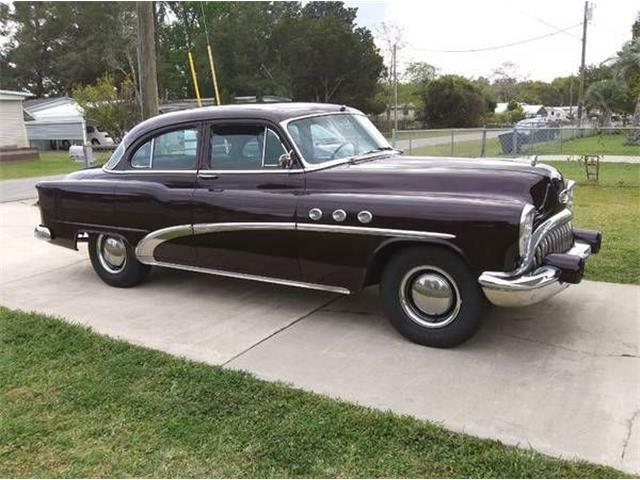 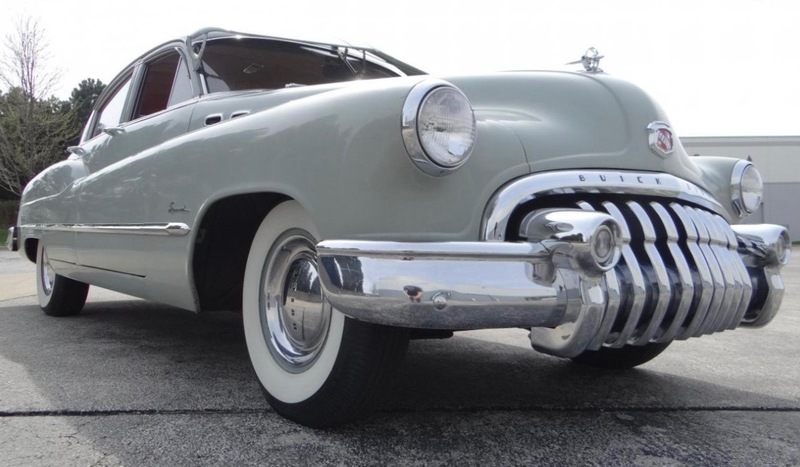 Options on the car include a color-matched sun visor, day/night mirror, passenger “Buick” vanity mirror, full wheel covers, car cover, clock, AM radio, turn signals, remote antenna adjustment and a vintage First Aid kit. 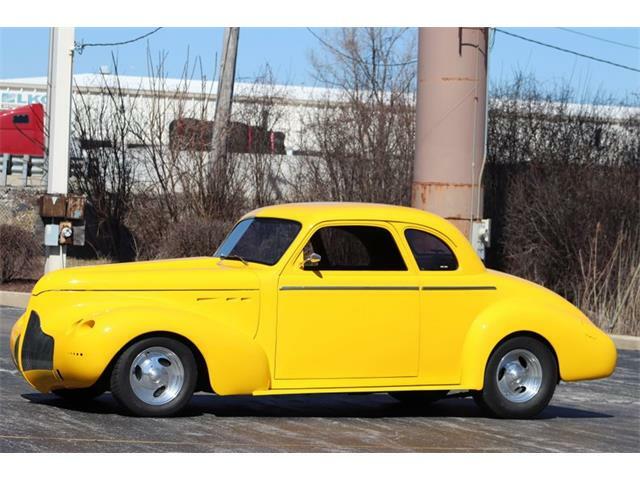 The ad, which includes 64 photos, lists the car for $19,995.